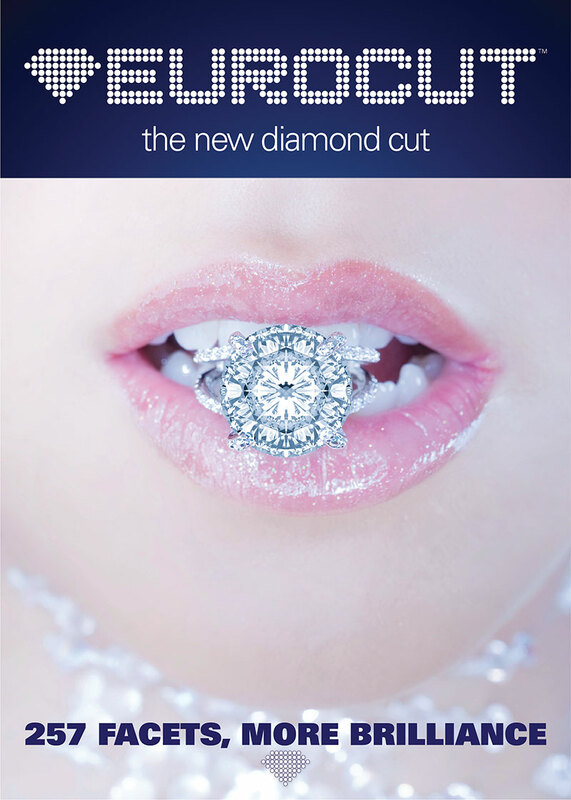 We have a long practice in making corporate communications for the diamond industry. 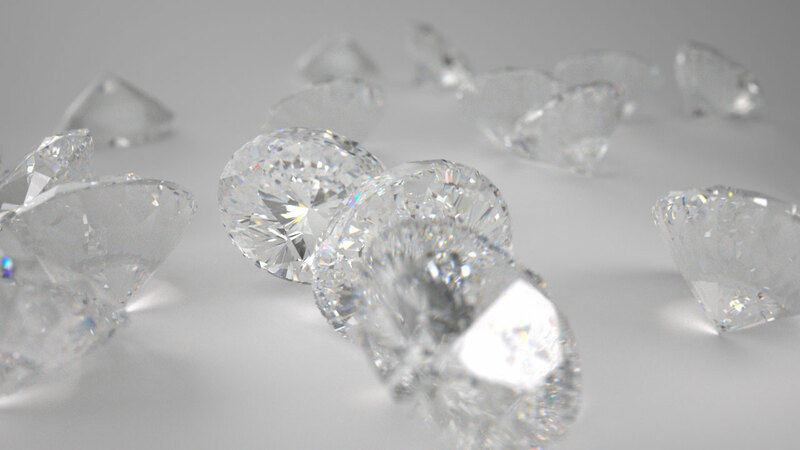 All of our diamonds are 3D computer generated images and modeled in every cut you can imagine. 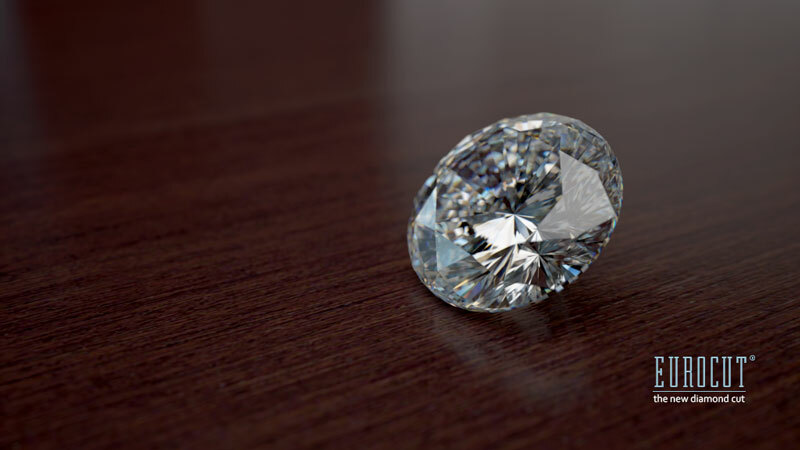 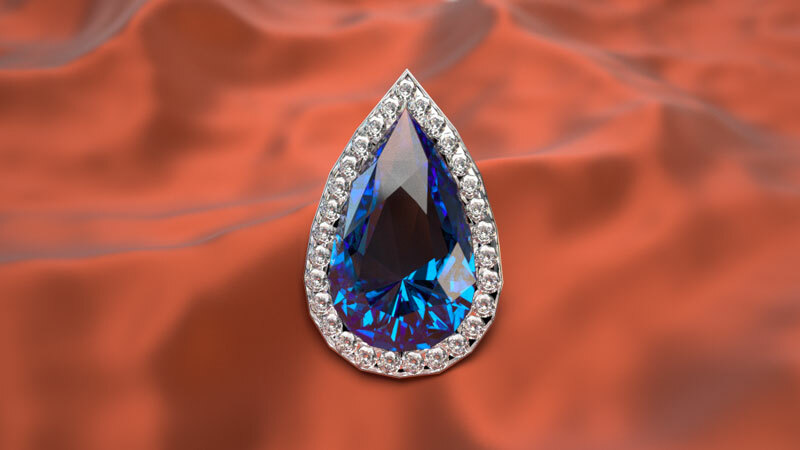 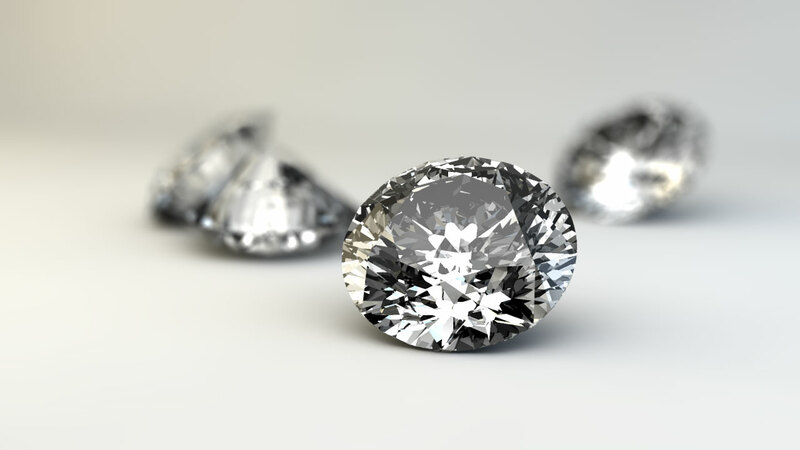 We like our diamonds animated, but the quality of the renders is suited for print as well.